Last weekend, the ‘gilets jaunes’ protesters were already making news. At the same time, however, a very different event was taking place in Burgundy: the traditional Hospices de Beaune sale. 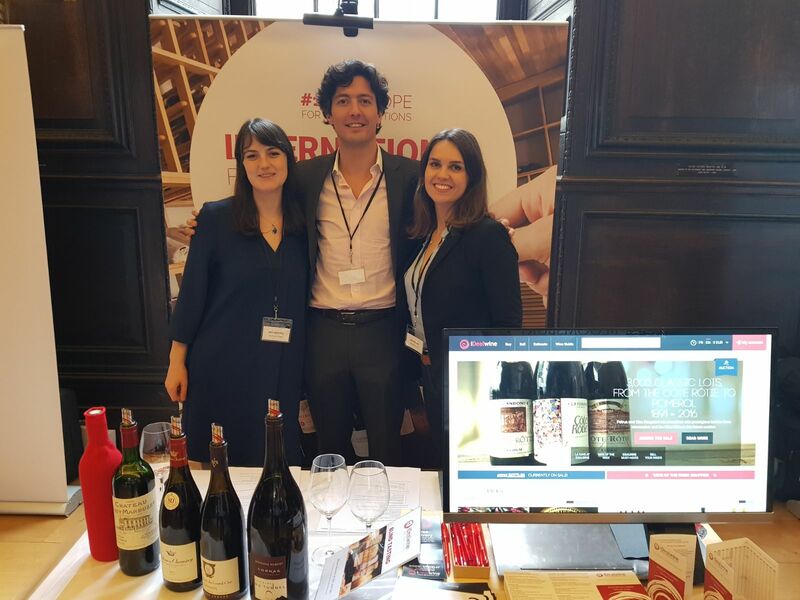 It was the 13th consecutive time that iDealwine took part in the event, which was, once again, a formidable success. 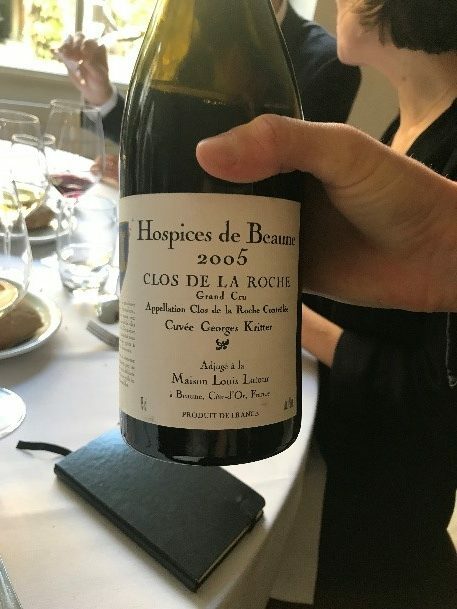 This was iDealwine’s 13th time at the Hospices de Beaune as a buyer. But let’s not forget that this sale is much, much older. Since 1859, it has been held on the third Sunday of November every year. 2018 was thus the 158th edition. The sale ended on a record at several levels. 828 lots were up for sale at the auction, a volume which has never before been reached. To remind you, the wine from this year’s harvest is up for sale not in bottles (élevage hasn’t yet finished) but in 228-litre barrels, which corresponds to 288 bottles. The sale reached €13,950,000, or €14.2M if we count the lot sold for charity. There again, this amount has never been reached, and represents a 25% increase from 2017. 2017 was already a year in which quality and volume were excellent; this increase is therefore even more impressive. Do these results reflect a regular increase, or rather a steep acceleration of this increase? There has been a very clear acceleration since the early 2010s, particularly since 2012. 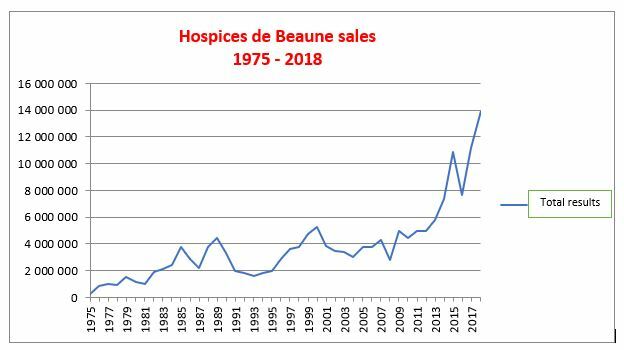 It is also from 2012 onwards that the average price of a barrel of wine at the Hospices de Beaune passed the €10,000 threshold. The quality of wines produced on the 60 hectares cultivated by the Domaine des Hospices de Beaune is continuously improving. Today, the domain is managed following principles of integrated viticulture, under the stewardship of the talented Ludivine Griveau, director of the Hospices since 2014. To explain this rapid increase, one must look to the Asian wine market. 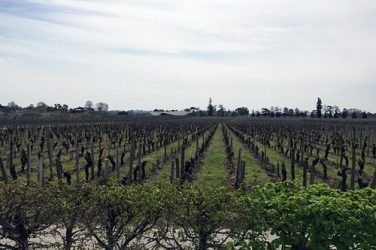 This part of the world, gripped by Bordeaux fever from 2008-2009, put an end to speculation of the Grands Crus Classés of this region in 2011. 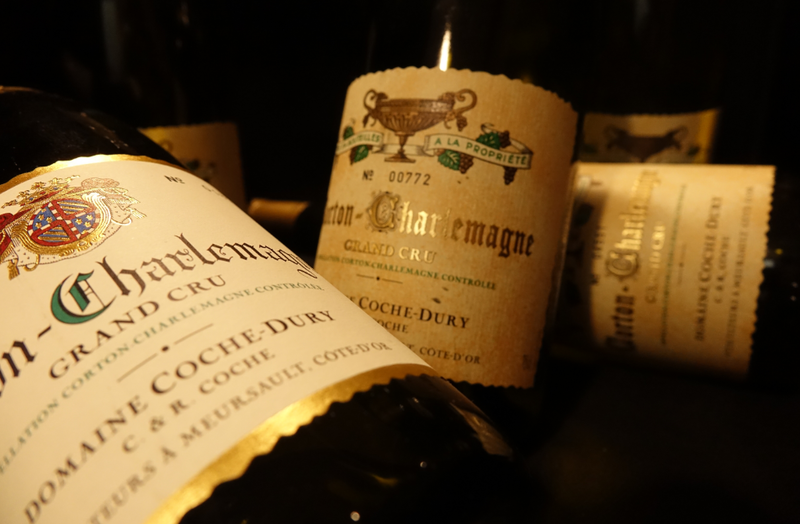 At the same time, there has been a growing interest in Burgundy wines. Both the rarity of the wines and the disparity between supply and demand have made the prices of this region’s Grand Crus explode. 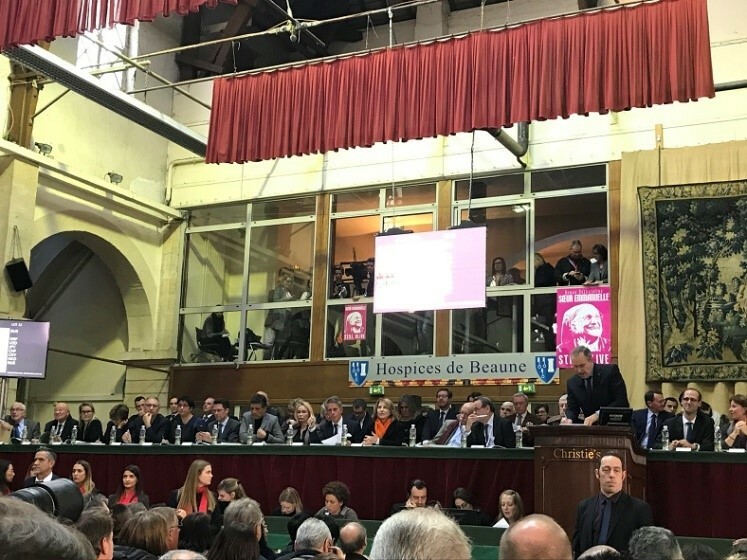 One point is very revealing: this year, Asian wine enthusiasts bought more than 50% of the lots for sale at the Hospices de Beaune auction. We’ve talked about an increase in average price, however, have you noticed differences between the wines, be they red, white, Grands Crus or otherwise? Are there any noticeable trends? Or important points that enthusiasts wanting to invest in wine should know about? The average price is therefore €16,848 a barrel, but this is not the highest price it has ever reached. It has actually decreased by 5% when compared with 2015. 2015 is an interesting point of comparison because it was another superb vintage. The auction was in fact held 3 days after the terrorist attacks of November 2015, and the emotion caused by these events heightened the generosity of bidders. In 2018, the wines whose prices have increased most noticeably are above all the Grands Crus, particularly red wines. The Premiers Crus and Village appellations have decreased when compared with 2015. The Grands Crus which achieved the highest prices at the auction were the Clos de la Roche – Cyrot-Chaudron, sold for €110,000. The increase is only +3% on 2015, however. The prices saw the sharpest rise in the Côte de Nuits, for instance Mazis-Chambertin Cuvée Madeleine Collignon, sold on average at €71,238 the barrel, which is an increase of 28% from 2015. This increase is therefore linked to the Asian market. But is it also linked to the quality of the wines? Yes of course, which is why I compared this sale with the 2015 edition. For red wines, the quality of the 2018 vintage has been confirmed. The wines have a very pure, complex profile, and will have excellent cellaring potential. On the other hand, the white wines are characterised by a pleasant freshness but the vintage is rather “classical”, and in some terroirs, was marked by rainfall which diluted the wines. 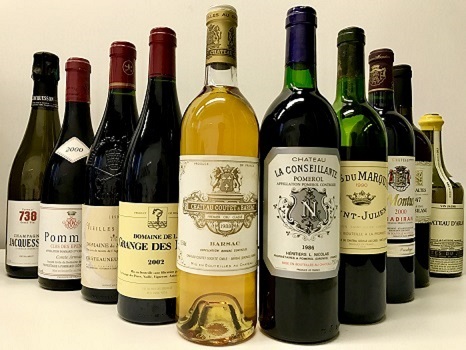 In these wines then, the rare factor played a more important role than quality in the sale of Crus such as the Bâtard Montrachet (sold at €132,000 the barrel, +62% compared to 2005). 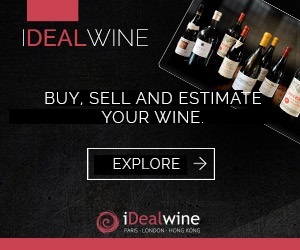 Why does iDealwine follow the progress and results of this auction so closely? Should we still be buying Burgundy wines? Our role is to observe rather than buy in this sale, although we do buy some barrels every year. The sale is dominated by the most important merchant houses which still have a very active role. Maison Albert Bichot, one of our partner domains, is the first buyer in the auction. This year, the house bought 164 barrels, representing 20% of the sale’s turnover. 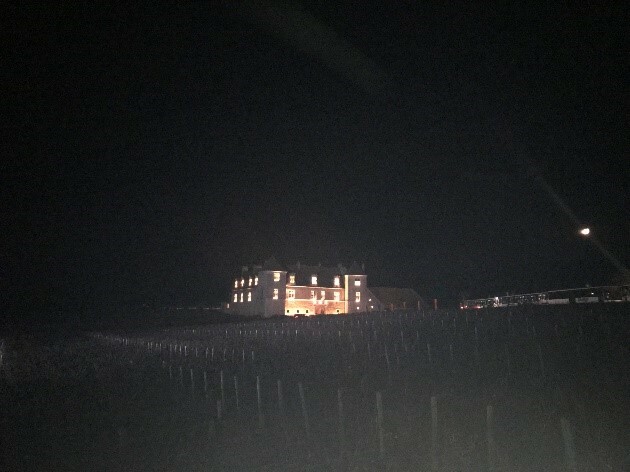 Maison Louis Latour, another of iDealwine’s oldest partners, with whom we mature the barrels we buy at the Hospices, whose purchases increased by 47% compared to last year! Yet the Hospices de Beaune is no longer the B2B event that it was even 10 years ago. Back then, the auction way a way to set the standards for grape prices between merchant houses and winegrowers. Nowadays, prices are no longer the one and only reference point for negotiations. On the other hand, it provides important indications on the state of the global market for Burgundy wines, and we can clearly see that demand is far from abating. So yes, there continues to be room for investment in Burgundy wines. How will it affect the auction market? Does this sale herald a good end to the year? Did we need this sale to measure the global interest in Burgundian Grand Crus? 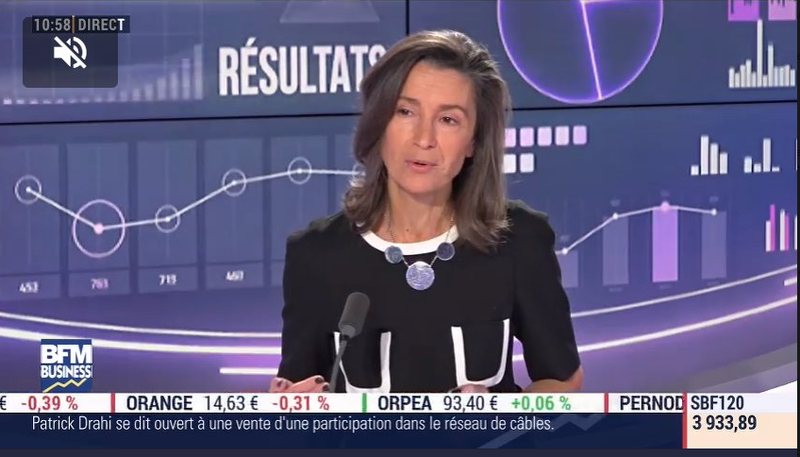 In a very active market – we have seen a 30% rise since 2017 – Burgundy wines continue to be sold at astronomical prices. Both reds and whites. Our latest auctions saw a 2010 Corton-Charlemagne from Coche-Dury go for €4,864, a 38% increase in comparison to its evaluation. 228 litres is the amount of wine contained in a barrel, but also the name of a wine bar…? That’s right! The first wine bar created in association with iDealwine is opening in the heart of Paris in the coming days. Keep a close eye on the site! Loire wines: which bottle to choose with your meal? The iDealwine team wouldn’t have missed the primeur tasting of the 2018 Bordeaux vintage for the world. We give our first impressions of this new vintage.